The Lippitt/Shwayder Team of Unique Properties in Denver Represented the Seller, Forum Three LLC. 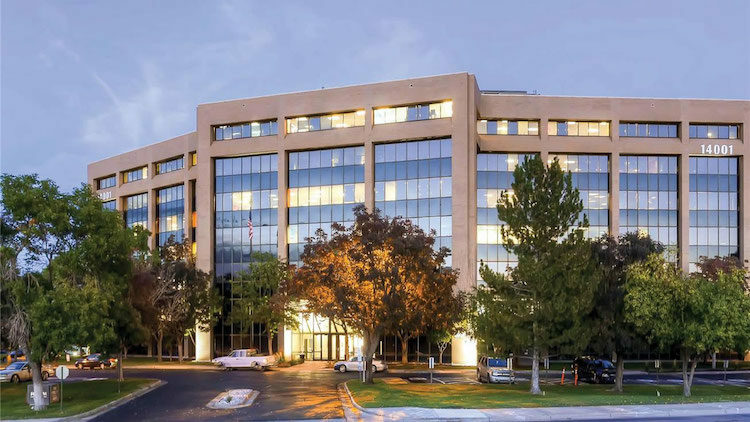 A high-profile office building with value-add potential sold to a Colorado investor for $14.25 million, or $81.60 per square foot. The 174,622 SF office building was one of the few remaining “value-add” opportunities left in the Denver Metropolitan area. With only 76% occupancy at the time of the sale, this vacancy allows investors the opportunity to create value through immediate lease-up, while simultaneously collecting current cash-flow. HCF Forum LLC bought the Forum, located at 14001 E. Iliff Ave. in Aurora, from Forum Three LLC. The seven-story building is highly visible along Interstate 225. “It’s a great building. Everybody recognizes it,” said Marc Lippitt of the Lippitt/Shwayder Team at Unique Properties Inc.-TCN Worldwide, which represented the seller. The property is directly across East Iliff Avenue from the Iliff light-rail station, which Lippitt said is a focal point for the building’s corporate tenants. Most investors who considered the acquisition were either based in Colorado or own assets here, said Lippitt, who noted value-add deals are increasingly difficult to find. “We’re the best at finding the right fit for these deals. That’s why the sellers came to us,” said Lippitt, noting the company has a global reach through its TCN network in addition to more than 40 years in the local commercial real estate market. The transaction took about six months to close due in part to a “complicated” loan assumption, according to Lippitt. Listing brokers, in addition to Lippitt, were Scott Shwayder, Justin Herman and Brett MacDougall, all of Unique Properties. 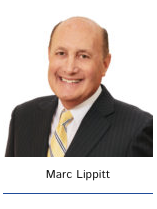 To learn more about this transaction, check out the article that ran in the Colorado Real Estate Journal or contact Marc Lippitt at mlippitt@uniqueprop.com. To learn more about Unique Properties/TCN Worldwide in Denver, visit uniqueprop.com.